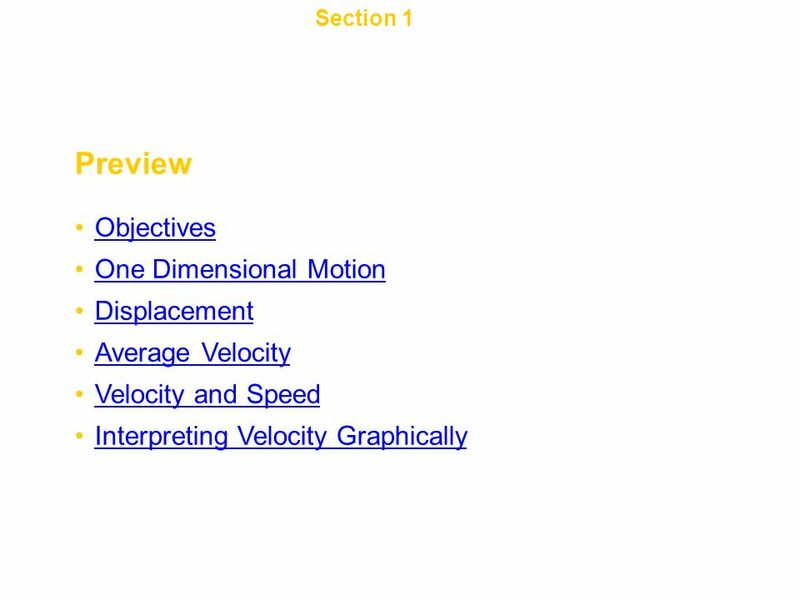 Chapter 2 Objectives Describe motion in terms of frame of reference, displacement, time, and velocity. Calculate the displacement of an object traveling at a known velocity for a specific time interval. Construct and interpret graphs of position versus time. 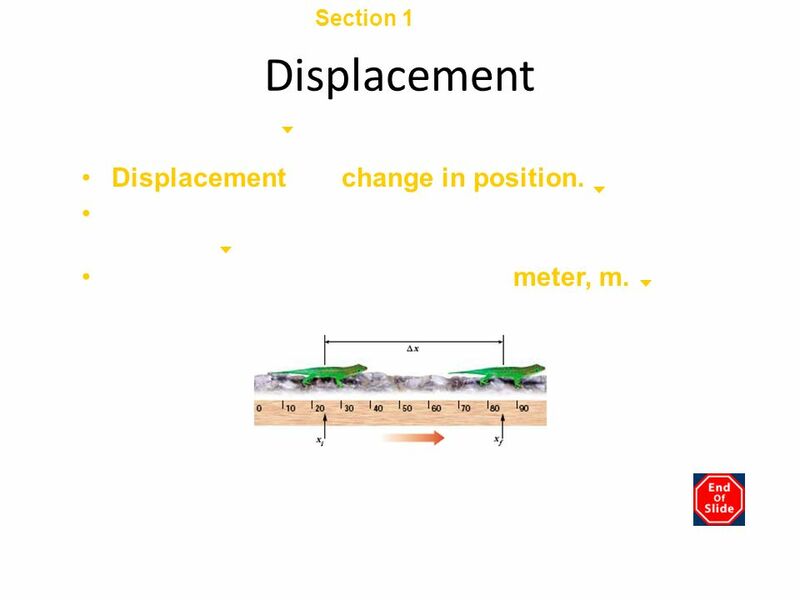 Section 1 Displacement and Velocity Chapter 2 One Dimensional Motion To simplify the concept of motion, we will first consider motion that takes place in one direction. One example is the motion of a commuter train on a straight track. To measure motion, you must choose a frame of reference. 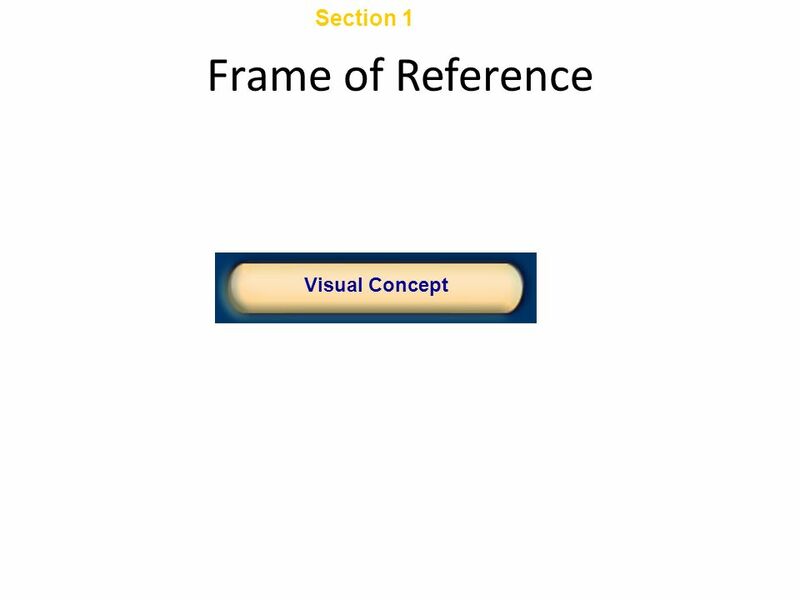 A frame of reference is a system for specifying the precise location of objects in space and time. 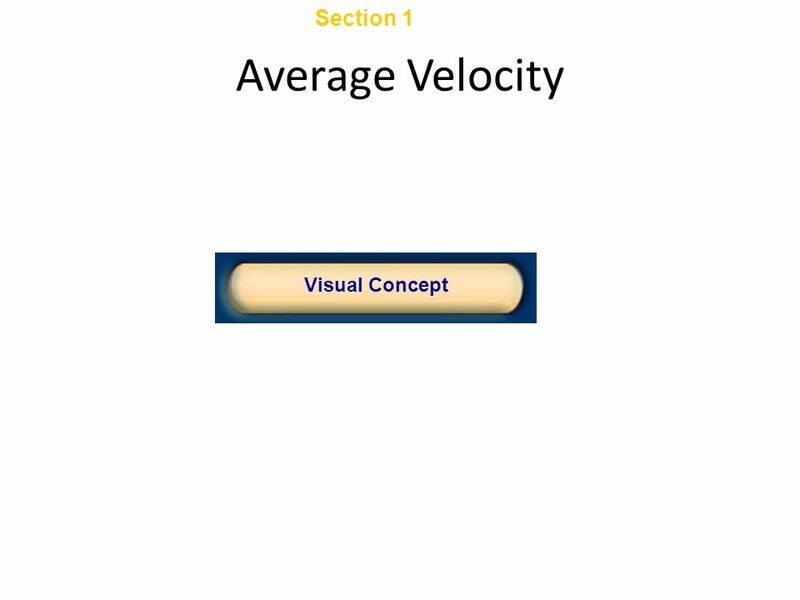 Chapter 2 Average Velocity Average velocity is the total displacement divided by the time interval during which the displacement occurred. 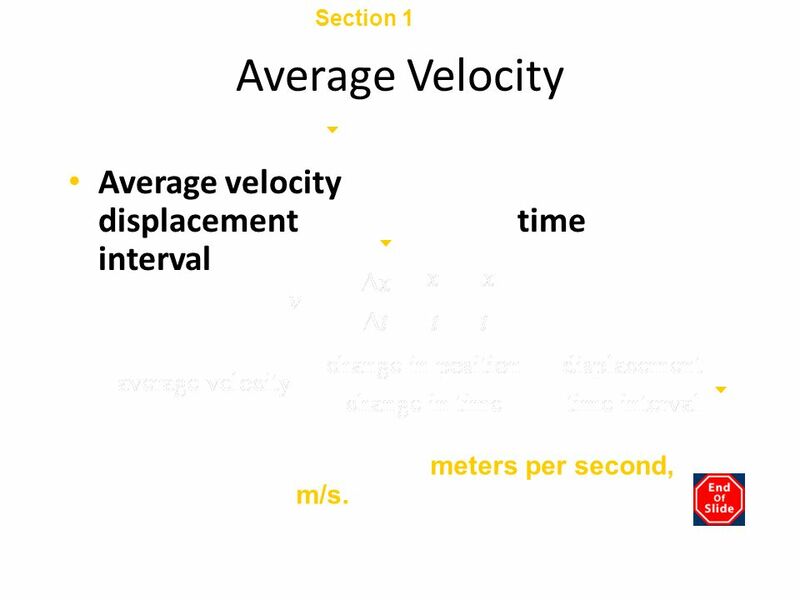 In SI, the unit of velocity is meters per second, abbreviated as m/s. 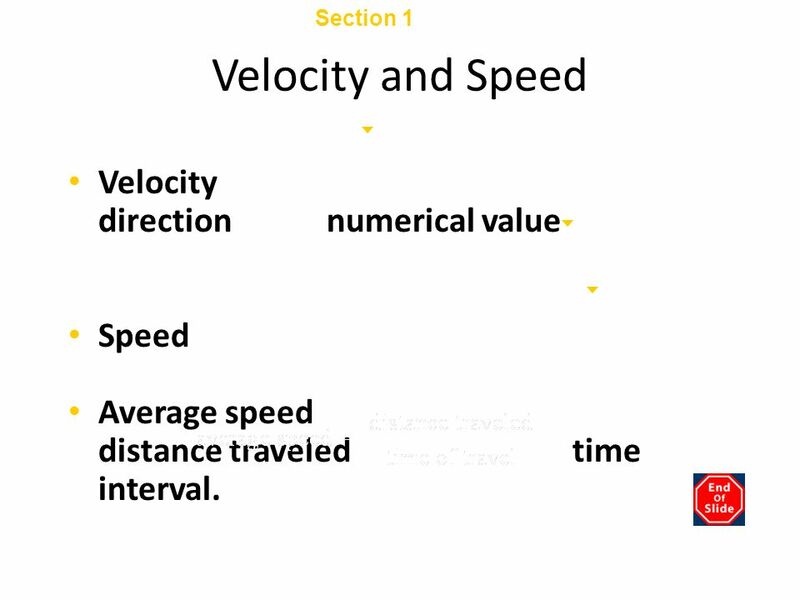 Chapter 2 Velocity and Speed Velocity describes motion with both a direction and a numerical value (a magnitude). Speed has no direction, only magnitude. Average speed is equal to the total distance traveled divided by the time interval. 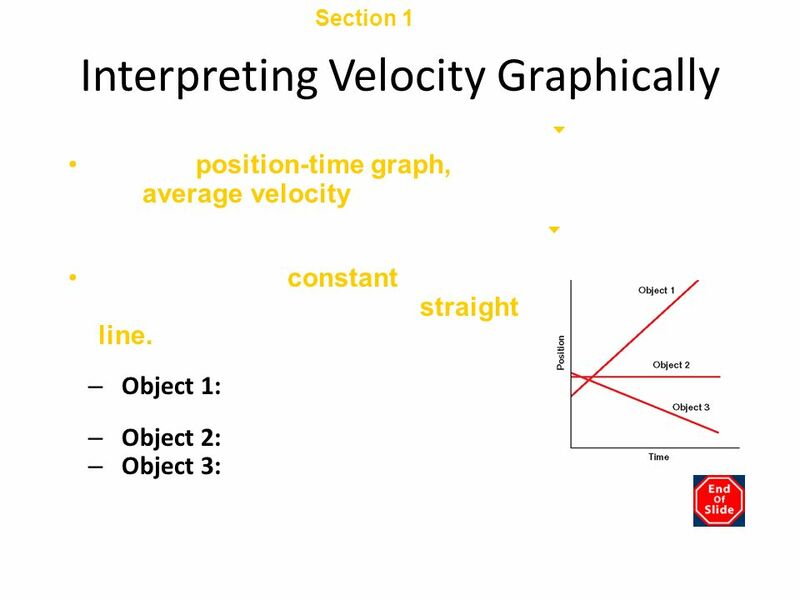 Section 1 Displacement and Velocity Chapter 2 Interpreting Velocity Graphically, continued The instantaneous velocity is the velocity of an object at some instant or at a specific point in the object’s path. 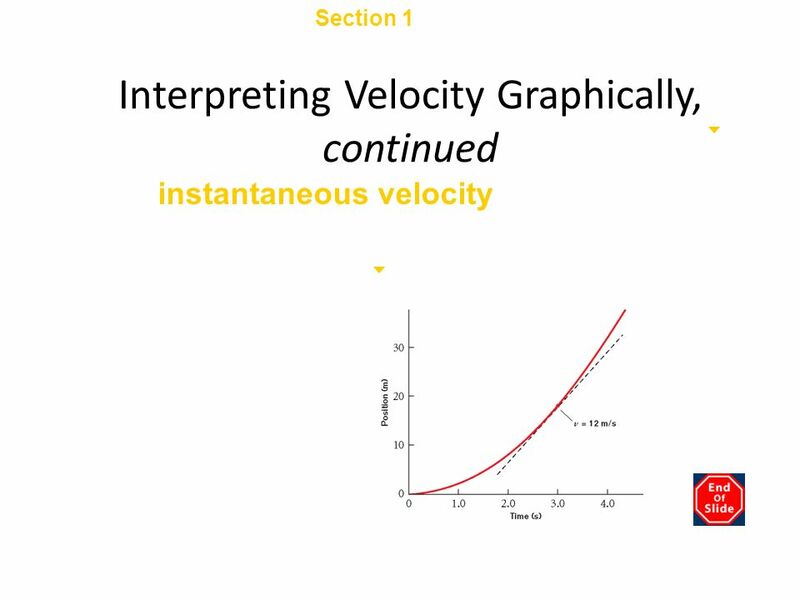 The instantaneous velocity at a given time can be determined by measuring the slope of the line that is tangent to that point on the position-versus-time graph. 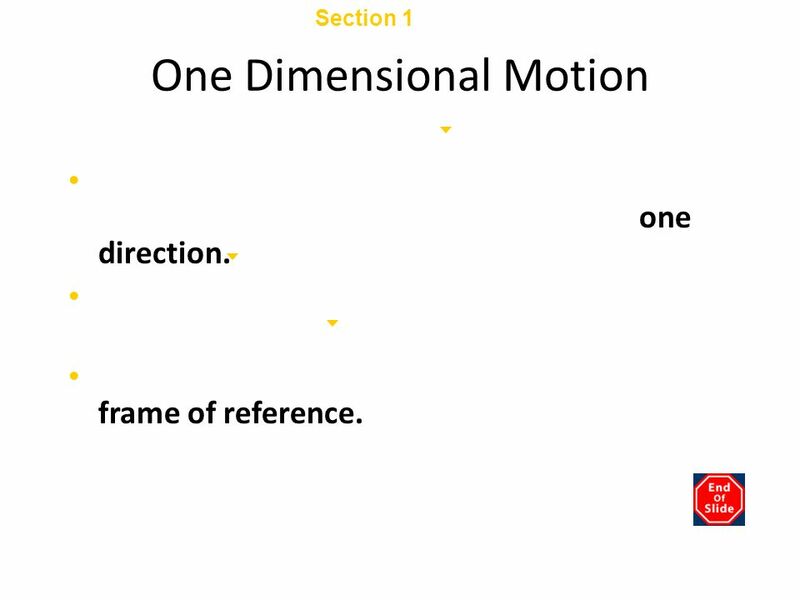 Download ppt "Chapter 2 Preview Objectives One Dimensional Motion Displacement"
Motion in One Dimension Mr. Dunk Pre-AP Physics Pearland High School. 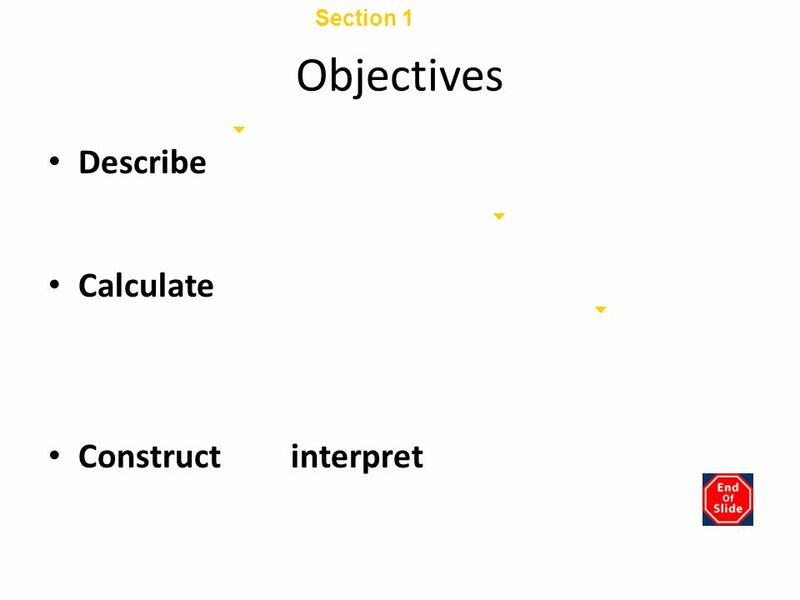 Objectives Describe motion in terms of frame of reference, displacement, time, and velocity. Calculate the displacement of an object traveling at a known. SLOWLY UNCOVERING VELOCITY…. 8.1 Continued: POSITION – TIME GRAPHING WITH UNIFORM MOTION. Unit 1 A Kinematics. Dynamics The branch of physics involving the motion of an object and the relationship between that motion and other physics concepts. Distance The length an object actually travels. How far you go. Scalar Displacement The change in position of an object. Length between start and finish. Kinematics Goals: understand graphs of a) position versus time, b) velocity versus time. Kinematics Demo – Ultrasonic locator Graph representation. 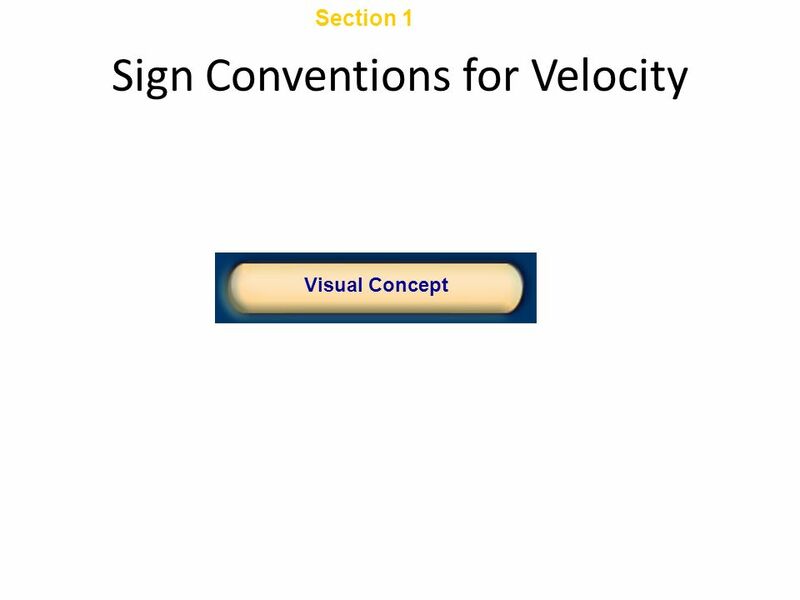 PHYSICS 11 TODAY: Speed and Velocity Review Problems/Worksheets. 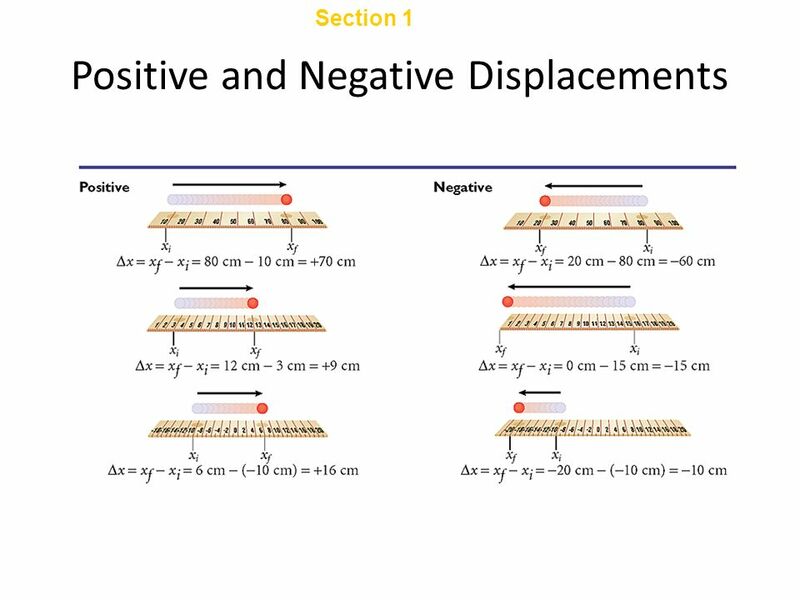 Displacement and Velocity Chapter 2 Section 1. 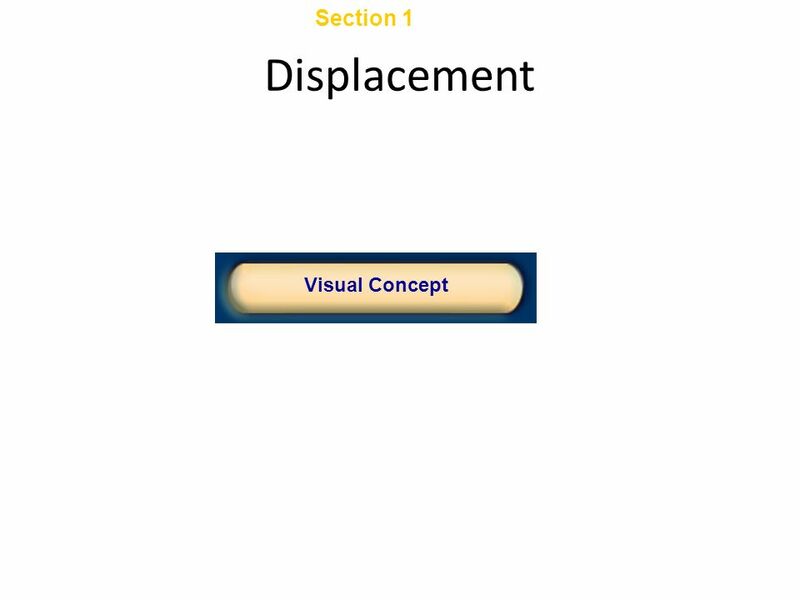 Displacement Definitions Displacement – The change in position of an object from one point to another in.